Can tech make Personal Greatness normal for everyone? How can everyone rise above today’s limits and ceilings? A fully Digital Earth will transform how we live, earn, spend, learn, solve problems and be entertained. Picture a real-time global wave that carries everyone forward to the leading edge of humanity’s combined abilities. Like GPS it measures your current position. Directions are delivered to overcome your current gap through optional Active Knowledge. Then Active Resources deliver the best tools to reach your goal. With Expandiverse Technology everyone can rise to greatness, so Personal Greatness will become normal. How can we rise above today’s ceilings? How can we develop a world where everyone can reach Personal Greatness? Have you felt tomorrow’s digital world through the smart phone in your hand? Have you seen it flickering on to your Internet-connected TV? How much of each day do you spend with your eyes, ears or hands interacting with one or more screens? 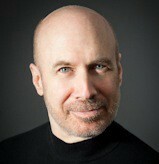 Everyone knows our digital future is arriving faster every day. Continuously connected online communities are one part of Expandiverse Technology that will emerge and evolve as our future is developed. These communities will increasingly transform how we live, earn, spend, learn and be entertained in the future. Online communities will produce results beyond what we’ve seen from the Internet so far. A coming Expandiverse Tech development is continuous online Governances. These are organized groups that can engage in any profitable business, or nonprofit charity. They can be local in a neighborhood, or worldwide across multiple countries. They provide new ways to provide continuous connections between people, services, places, tools, resources and other businesses. Given these opportunities, what could change if this technology were available to everyone? Could some useful continuous communities emerge? An example of a human services community is Health Care. Medicine is great at intervening when we get sick, and with continuous connections it will get even better. But the real health story is we are rarely sick enough to need a doctor. Everyone has to manage their health all their lives. 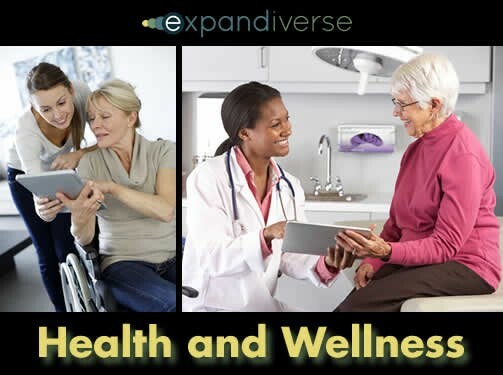 What if our continuous connections include remote monitoring, early disease detection, better care coordination and other services — and those tied into wellness communities in the areas we each want assistance? Our powerful digital world would be a thriving place for everyone who wants to be their best and stay that way. Community services could provide early alerts as people naturally slip, with instant guidance on what to do and “always available” help from others who are doing it. A basic needs community is food — everyone who wants to produce, manufacture, sell and eat healthy, natural food. Today’s economic system keeps everyone in the food chain separate and self-focused. Farmers maximize their income, as do food manufacturers and grocery stores. Consumers struggle to find the healthy, affordable and great tasting food that’s hidden among the tens of thousands of brightly lit choices in a modern supermarket. Because every part of the food chain sub-optimizes for its own profits, there’s an elephant in the room. 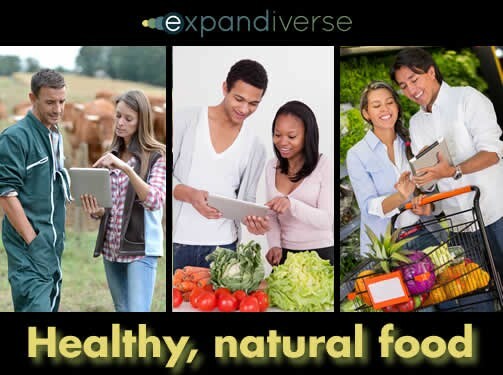 The food chain isn’t optimized to produce the healthy, affordable and great tasting food so many people want. With continuous digital communities that span the food chain and connect its many contributors, we can work together to help coordinate our food system so it delivers great tasting food to feed tomorrow’s hungry world of 9 billion people. Supply chains will be private online communities that could improve how the economy works. Today, companies are trying to get to once-a-week meetings where they know the demand (orders), their inventory and their suppliers’ scheduled shipments. This hamster wheel runs in batch mode. People collect the data, everyone meets to make decisions, then they separate to do it. Imagine real-time continuous connections throughout a company, with data-driven dashboards and a single community of all the managers, employees, systems and equipment that do the work. When problems surface alerts are fired off to the relevant people. They can respond instantly through their continuous online connections. The new situation updated, and new problems are tackled immediately by every person and resource needed. 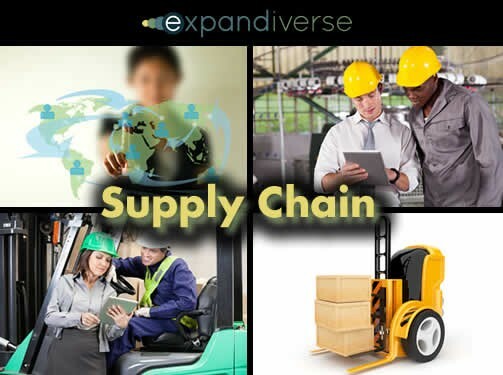 Online, that community can scale to include multiple companies throughout a supply chain. This expanding online community works between companies to manage the flow of goods and solve problems. Entire supply chains can move to a new level of speed, accuracy and productivity — improving their ability to deliver what’s needed by tomorrow’s high-velocity global economy. Senior citizens are a great example of a large group because there are large senior populations all over the world. As senior citizens age they grow more confined and immobile. They’re kept younger and healthier when they receive more stimulation, engagement and responsive health care. In tomorrow’s continuously connected digital world they can enjoy continuously connected lives. Their digital lifestyle can include their children and grandchildren, their lifetime friends, online community activities and their care givers. At the exact stage that seniors’ physical mobility declines, their digital mobility can turn global. They can travel the world online, experience its treasures and build friendships everywhere. The world is made local and brought to them via their personal screens. 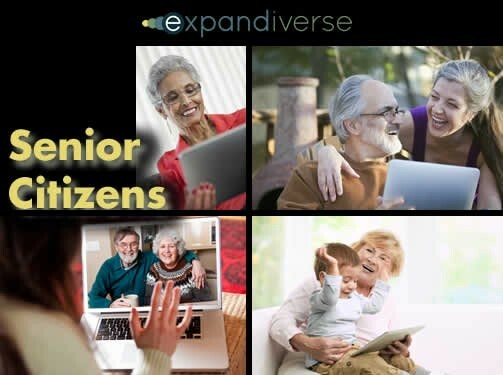 Perhaps for the first time, a world of senior citizens can be continuously connected to enjoy the experiences they wish they could have had when they were young. When the Earth grows to 9 billion people it isn’t likely to change. Everyone wants more of everything. They want it now, and no one wants to slow down. A “Crisis of Success” is arriving. The thinking that got us here can’t fix the problems caused by that thinking. As we repeat what we’ve done, we’ll get more of the same. Instead, we need to reach a new level of greatness or we could be in deep trouble. Transformative Expandiverse Technology can change how we interact, along with helping lower its cost and multiply its scale. As the Earth becomes one digital room with everyone in it, continuous online communities could make you and everyone more powerful and successful. We’ve just seen examples of human services (health care), basic needs (food), how the economy can work more productively (supply chains), and engaging large groups (senior citizens). These and other areas could be improved with continuously connected online communities that include “always on” people, services, places, tools and resources. Tomorrow’s “digital Earth” might sound like a big online world with many choices. But in reality, the Expandiverse makes the opposite happen. Our digital world is going to be local to you. At your fingertips. In it, continuously connected communities can develop and deliver the improvements people want whether they focus on human services, basic needs, how well the economy works, or a large group like senior citizens. You will control what you join, when you interact and what you take from each of them. They are one of the ways Expandiverse Technology helps this become a world where everyone can rise to greatness. That would be a world where today’s greatness becomes the new normal. Next Chapter: Your devices will have no limits. Neither will you. How your devices will take you into tomorrow’s Digital Earth.